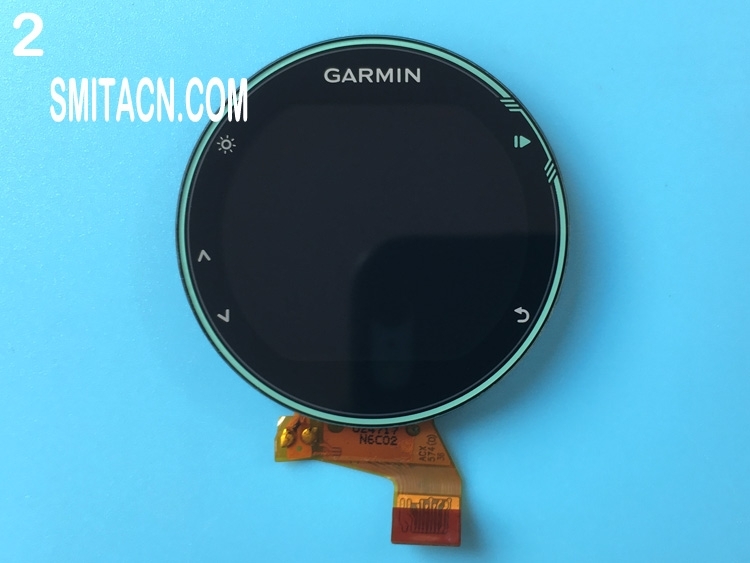 Original front case cover with LCD screen glass for Garmin Forerunner 735XT, Size: 1.23 inch, Condition: Like new or used. 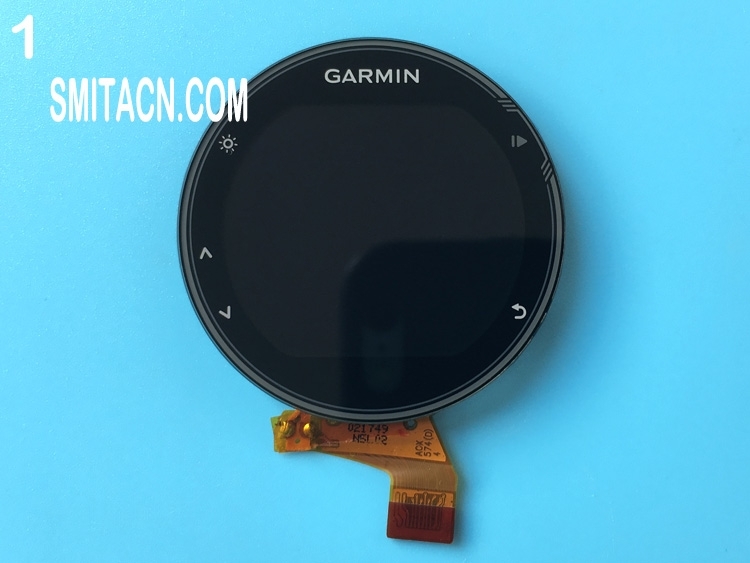 Note: All front covers for Garmin Forerunner 735XT will be full tested before shipping. 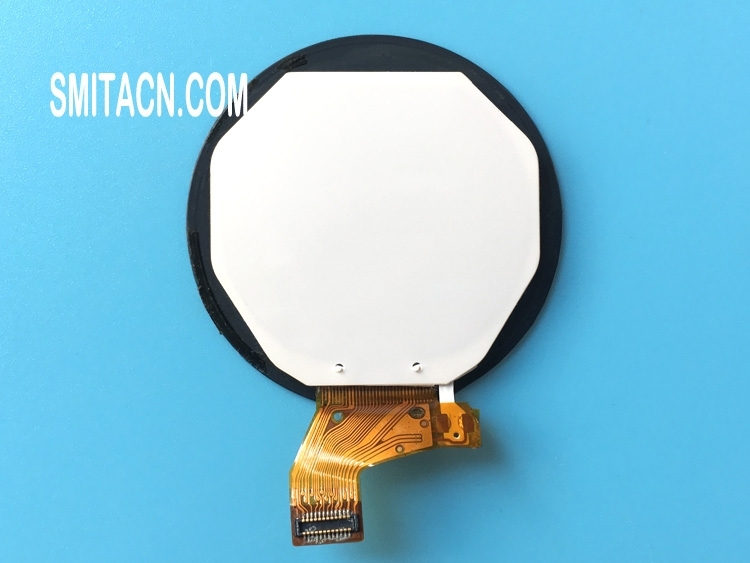 Excellent lcd screen! Arrived in very good condition, without any problem.